Click Here For Deborah's Favorite Things on Amazon! 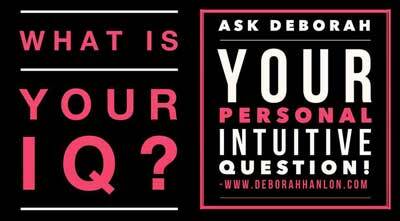 For an appointment availability follow Intuitive Medium Deborah Hanlon on Facebook and subscribe to Deborah’s Email Newsletters! Our New Website Will Bring New Ways to Communicate With Deborah! Sunday Meditations at The Center! Click to Ask Your Intuitive Question Now! If you haven’t you are going to really WANT TO! Imagine a regular mom of three boys with a wild and intriguing ability to connect YOU with your loved ones who have crossed over!! Sit in amazement at her ability to be specific, make you laugh until you cry, and cry until you LAUGH. We can assure you – There is NO OTHER Medium like Deborah Hanlon!! Deborah has a passion for lifting people up and increasing their energetic vibrations. What does that mean? She wants to help YOU be HAPPY. How? She does it through laughter, compassion, and a no nonsense ‘say like it is’ NON JUDGEMENTAL demeanor. Her goal is to get people to expand out of the limited mindsets you are currently stuck in and will challenge you to color outside the lines of your life! She will push you – gently, yet firmly with laughter and a deep compassion for YOUR personal Transformation. 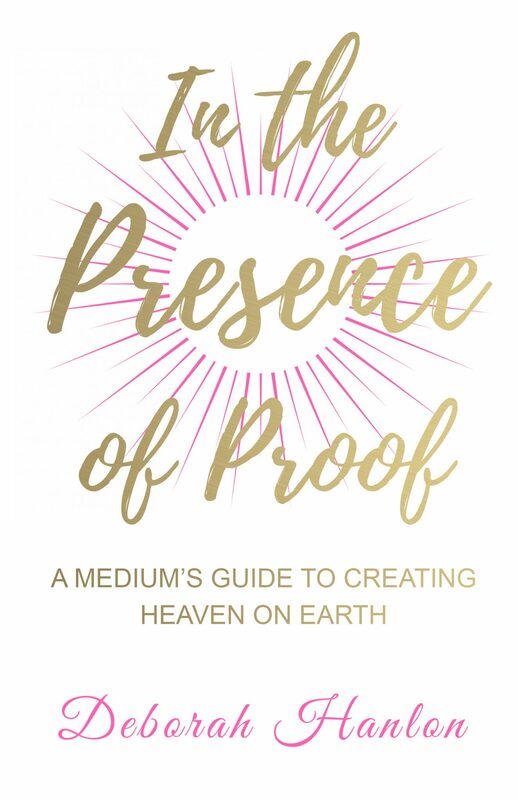 This may come in the form of a reading with your loved ones who have crossed over, a private one on one Guidance and Insight session, or by attending a specially designed workshop just for you! Deborah likes to see YOUR PROGRESS. YOUR Evolution. YOUR Growth. YOUR Happiness. Her goal is to get people to expand out of the limited mindsets you are currently stuck in and will challenge you to color outside the lines of your life! She will push you – gently, yet firmly with laughter and a deep compassion for YOUR personal Transformation. Be prepared.. and ask Deborah!! !